If your organization finally needs its own ID card printer, don’t wait around for someone else to tell you which ID Card Printer is the greatest. You may be in for a long wait – at least when it comes to what’s great for your particular card-printing requirements. Don’t worry though, you can do this on your own without much effort. 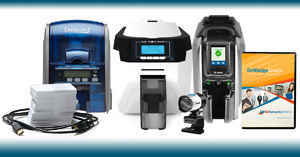 Truth is, there isn’t an ID card printer that’s perfect for everyone, and ID-card printer sales pitches can miss the mark– or be confusing – in some material respect, unless you well understand your card-related needs before you start shopping. 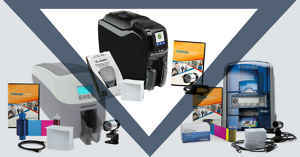 Fortunately, there are enough ID card printers available that the right one is there to meet your organization’s specific requirements. You just need to know what you’re looking for. To be an informed and effective ID-card-printer shopper, your first step is ascertaining your organization’s specific ID-card needs and the circumstances in which cards will be created. You don’t want to buy too much, or too little. By investing some focused time into defining real needs you’ll make the buying process much easier and give your organization a superior outcome – the right printing capabilities, features, and price to meet your circumstances without hurting your budget. How many cards do you need to print each day, week, or month? Your day-to-day card-printing volume is important to understanding the appropriate capacity and speed of your card printer. What information do your cards need to display or contain? 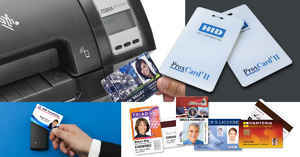 If your ID cards will only display limited information (like name, photo, company logo, title, etc.) it’s a good bet that you only need a single-sided card printer. But if your organization’s cards will contain additional information (like barcodes, departments, ID numbers, clearances, classifications, etc. ), then dual-sided printing capacity is what you’ll need. Do your ID cards need to store data? Card printers come with and without “encoding” capabilities. Additional data about the cardholder, authority, access, limitations, etc. can be encoded on a card’s magnetic strip or directly onto “smart” cards or “proximity” cards, and can then be read by other devices. 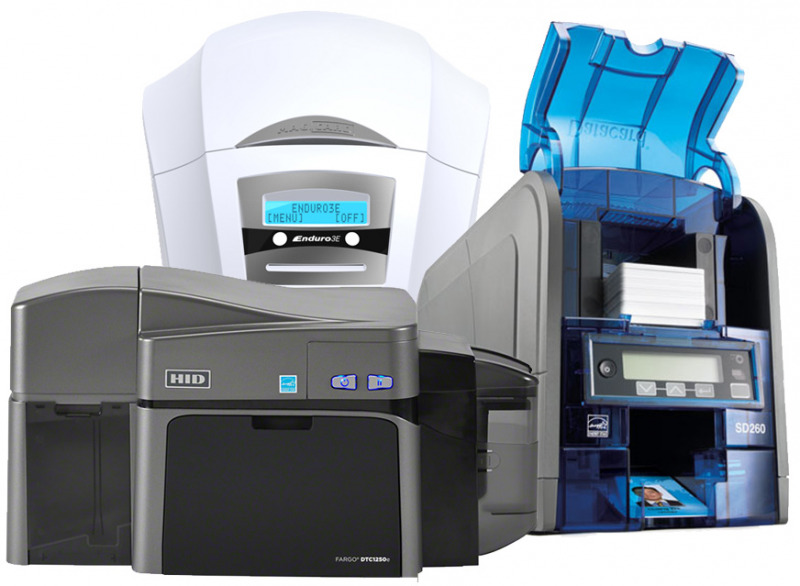 Identify carefully how your ID cards and badges will be used and the data/scanning features they require; this will inform your printer and encoding choices. Do you want multiple individuals to be able to print cards over a network? The location of your printer and number of users is important. Also, consider how you want users to access it. This issue is relevant to the type of network connectivity your card printer needs. 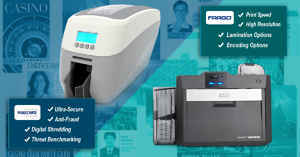 While all ID card printers feature built-in USB ports, many are also Ethernet and even WiFi ready. What different card types will you produce? If you are printing cards without any smart-card or proximity encoding and plan to use just basic PVC card stock, then a “direct-to-card” printer is a good option. But, if your printer needs to also print on smart cards (which have uneven surfaces) then you’ll want a “retransfer” or “reverse transfer” printer, which uses printing technology that can print smoothly and evenly over uneven card surfaces. Even if you are printing to just plastic cards the retransfer printing technology may be important to you if your cards need exceptional visual clarity, color, brightness and durability. Do your cards need protection and durability? 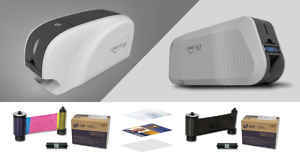 Many ID card printers feature “lamination” as part of the printing process, which adds an extra protective layer of thin durable film to the card’s surface. This extends the card’s life by reducing fading, protecting the card from the elements, and diminishing wear on magnetic stripes. Lamination is an option that may be important depending on the environments in which your cards will be used. We invite you to review the numerous articles about ID cards and printing appearing in our Blog and elsewhere on this website, which we offer novices and experts alike to inform their decision making processes. Our experts are available to discuss your particular ID-card-printing needs any time.